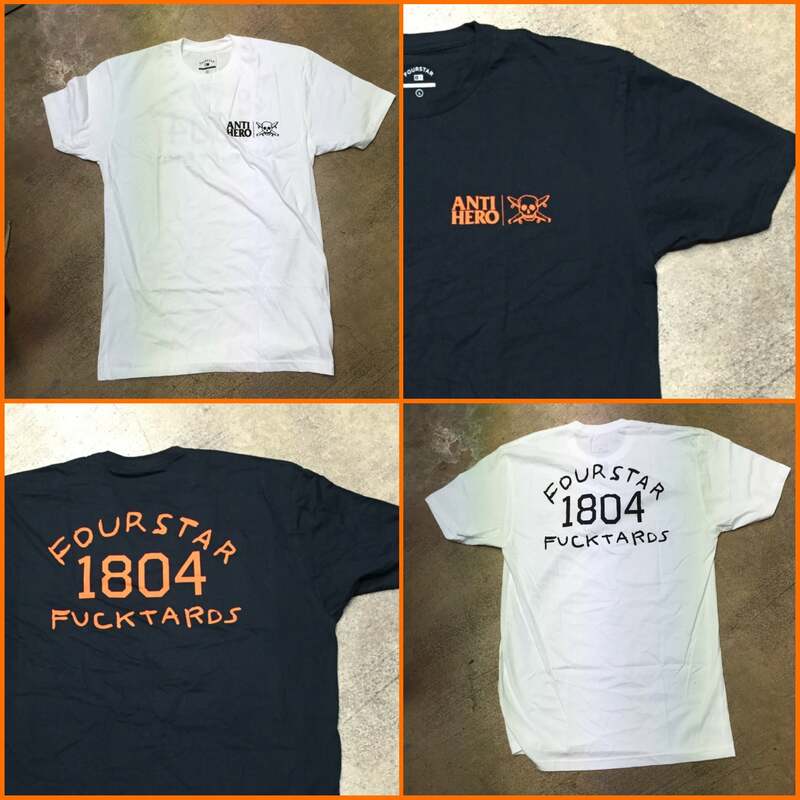 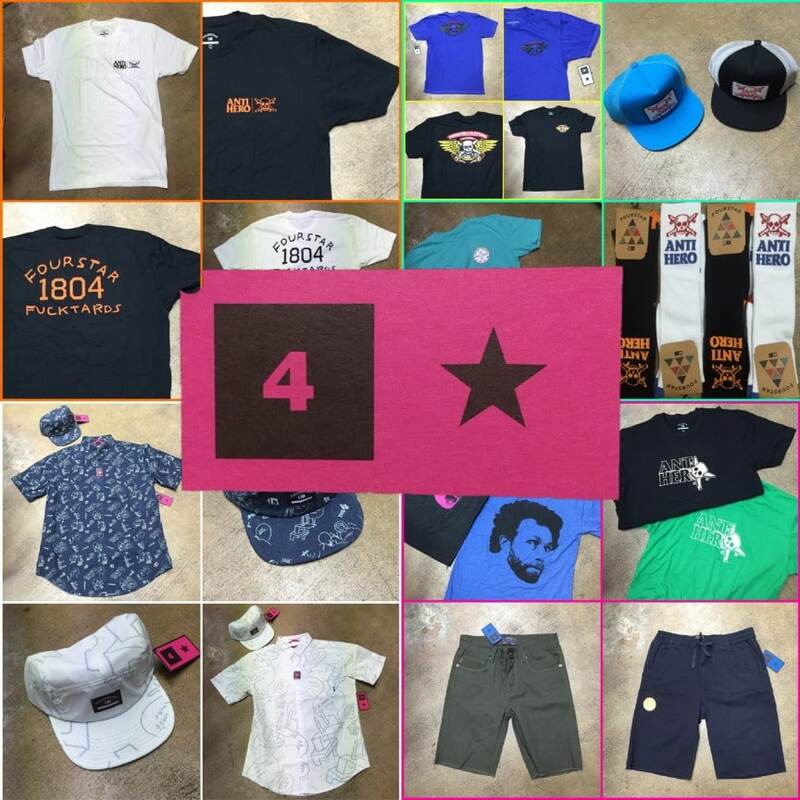 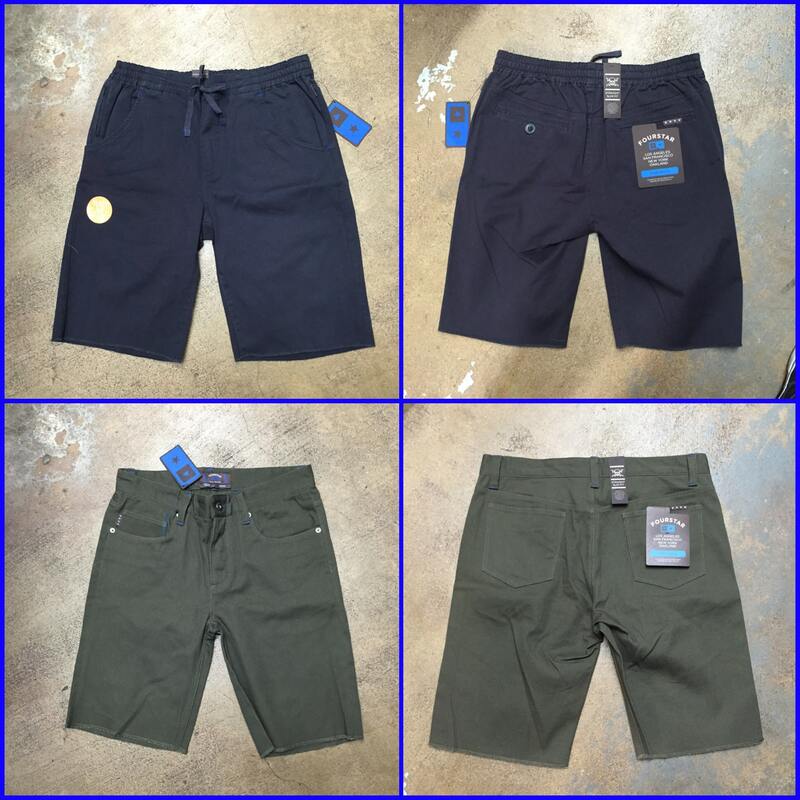 The latest collection from Four Star has just arrived and is here to provide you with some high quality and fashionable clothing which is made to keep you comfortable and stylish on and off your skateboard! 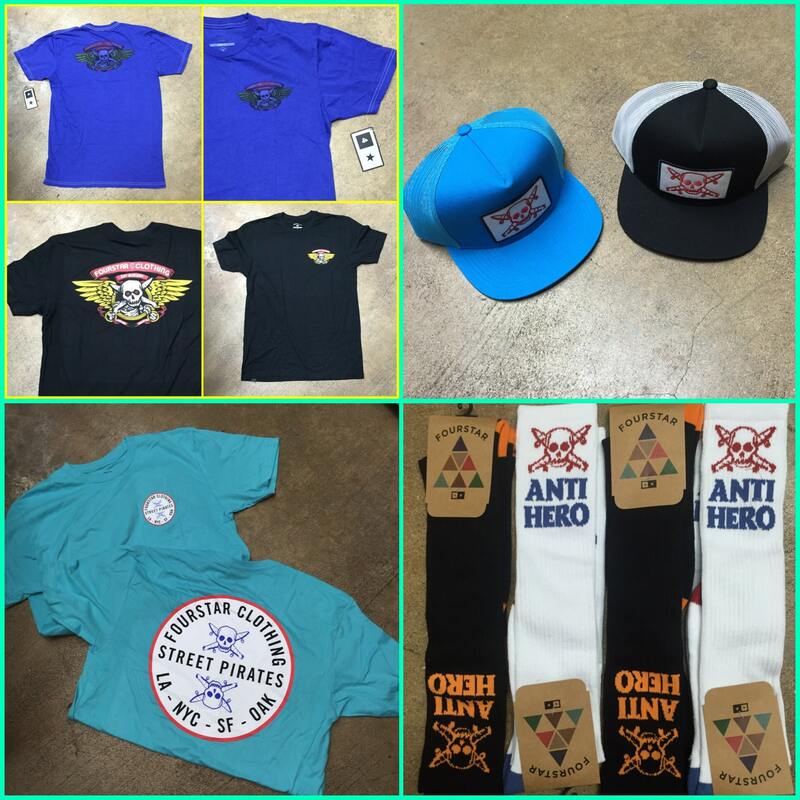 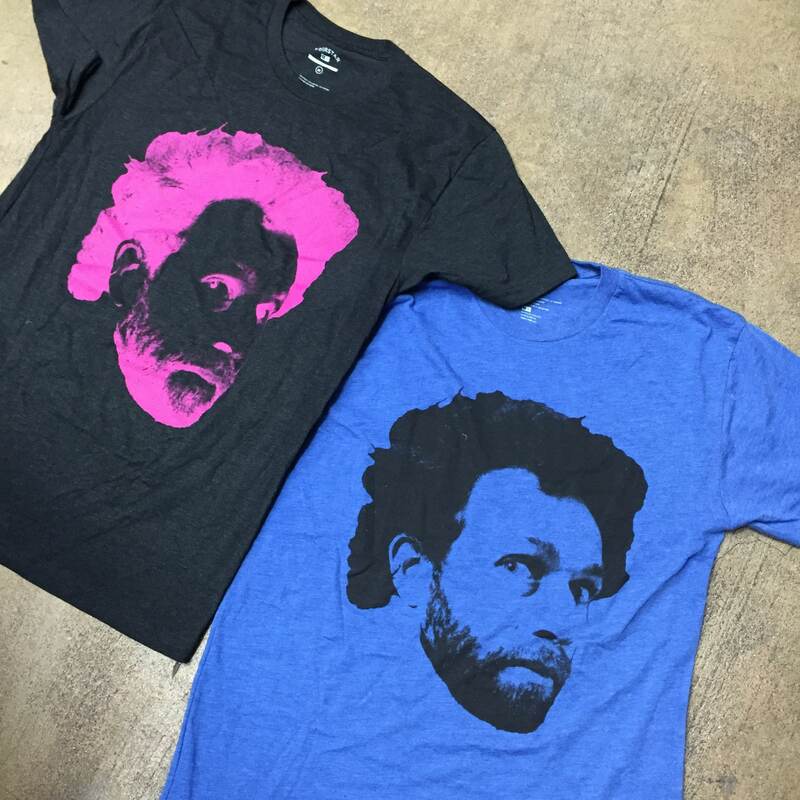 We’ve got some great looking hats and shirts designed by the Gonz himself, some lightweight shorts from the Sean Malto collection, and the AntiHero collection, which includes some terrific shirts and socks, and more! 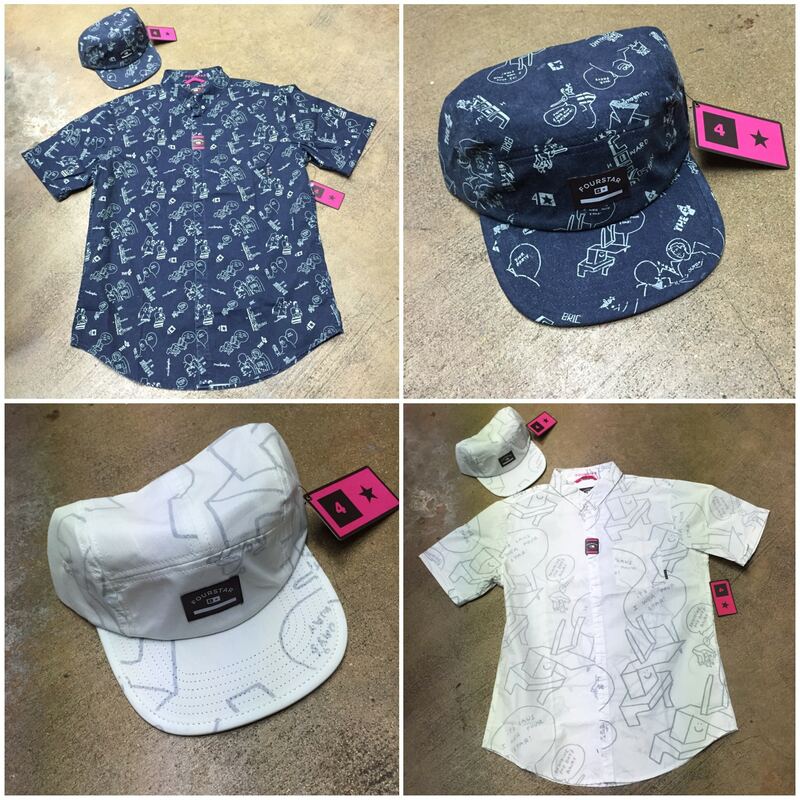 Stop by and check this stuff out, and pick up something for yourself so you can get “back to cool”!